Zmodo’s $200 Torch Pro — roughly £165 and AU$265 converted — is actually three separate products. 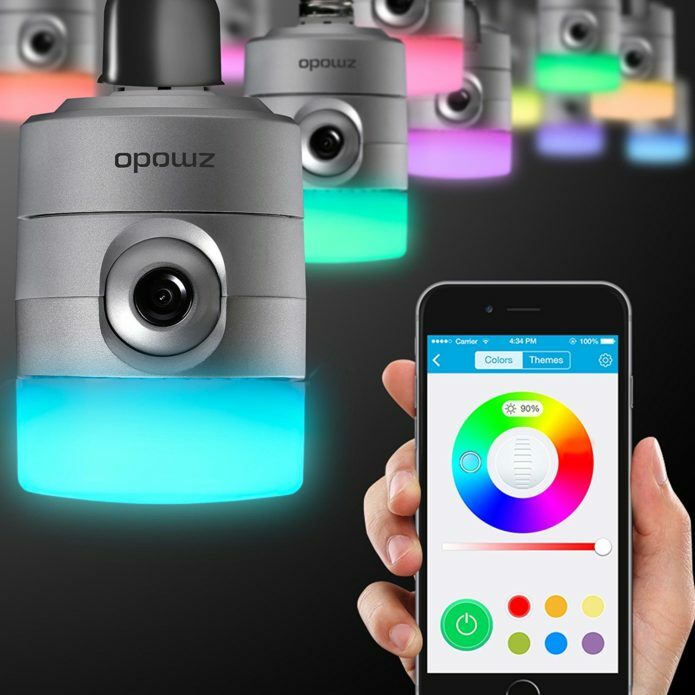 You get a 720p camera hidden inside a color-changing outdoor LED, a motion-detector-equipped wired doorbell and a plug-in indoor Wi-Fi range extender. All of this stuff worked pretty well with the related Android or iPhone app to keep tabs on my front door. But there’s a big problem. The camera light is gigantic and wouldn’t fit in any of the porch lights at my house or at the CNET Smart Home. The system also doesn’t currently work with any smart home platforms and the app configuration and overall layout is confusing. The Torch Pro is an interesting concept with fine performance, but is ultimately much too unwieldy to recommend. 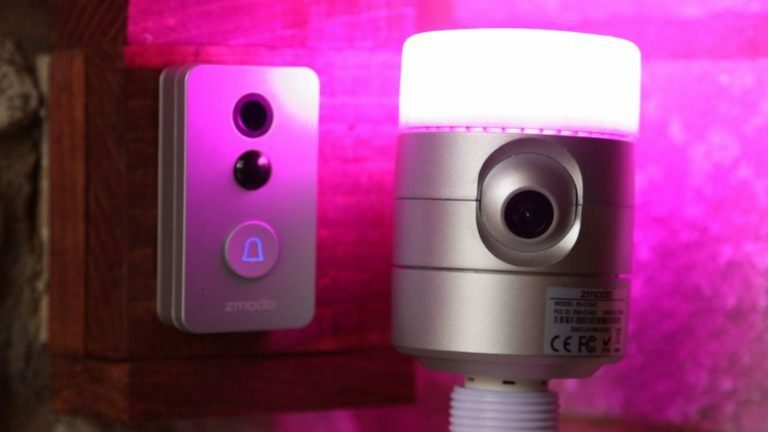 The Zmodo Torch Pro security light clocks in at 5.51 inches tall and 2.95 inches wide. Rather than having a traditional tapered shape, this light is roughly the same width from top to bottom — with the exception of its smaller E26 socket. For this reason, it simply won’t fit into most small- or medium-sized outdoor light fixtures.